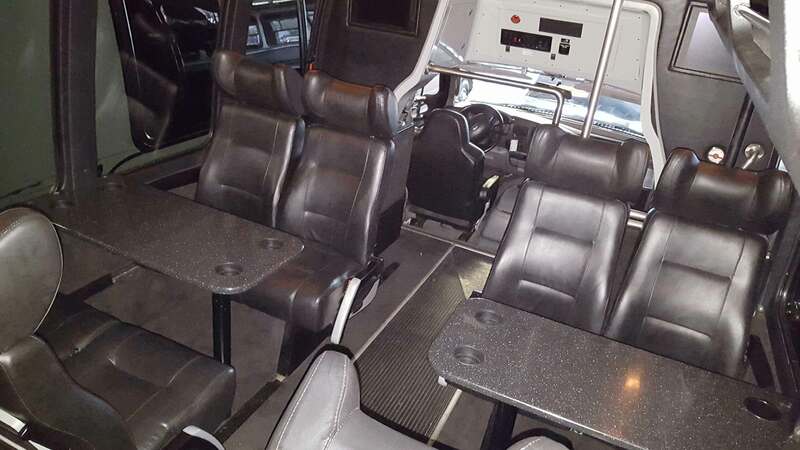 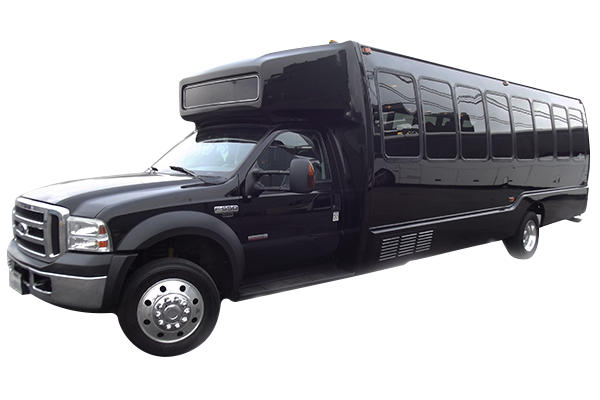 Luxury Krystal mini bus that can seat up to 25 passengers with luggage and overhead storage. 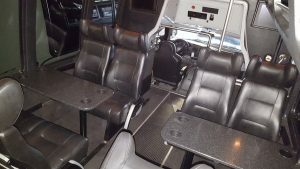 State of the Art BlueTooth Compatible Audio and Video DVD HDMI and Satillite DirectTV systems. 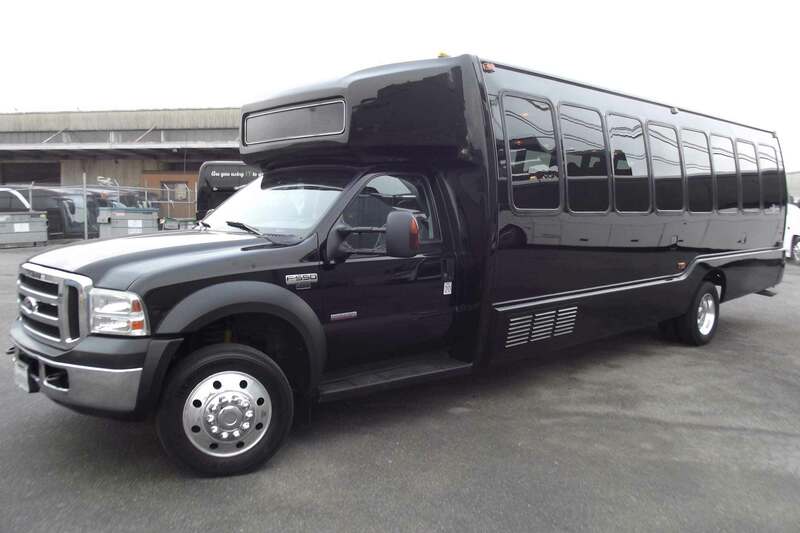 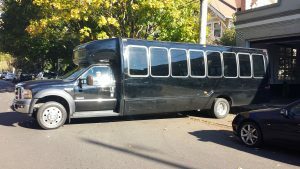 Great for Parties and Corporate transportation. Call 503-282-5009 today to check availability and receive an exact quote for your special day.